With all the hype about the #10yearchallenge going around, I decided to compare cricket in 2019 with that of the previous century. Cricket is known as the gentleman’s game, and what else could it be, given all the symbols and standards that distinguish it from all other sports? The signature leather ball, the chiselled bats, the pads, and of course, the helmet with grills! For me, sitting in my father’s lap, watching cricket matches, echoing his every applause (and occasional profanities every time a home wicket fell) was my earliest memory of the sport. 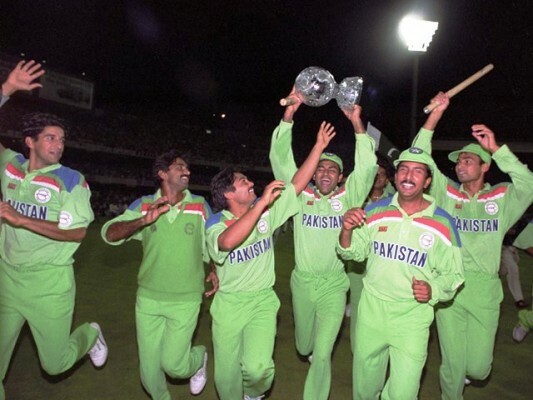 Though I fell in love with the international version of the game a bit later – after a fair amount of investment in both English and Urdu versions of The Cricketer Magazine – I believe no 90s kid in Pakistan has grown up without holding a bat and the iconic tape ball in their hands. 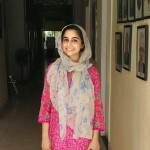 I vividly remember batting in the streets of Bagh Sardaran, Rawalpindi with a chair behind me serving as stumps and the electricity post in the near distance signalling the boundary. The parental call ordering us kids to wrap up and hurry inside before dusk would settle in, ensuring there were no winners or losers, only a lot of fun and love for the game itself. A lot has changed in cricket since then. With all the hype about the #10YearChallenge and even the #20YearChallenge going around, I decided to compare cricket in 2019 with that of the previous century. It seemed simple back then, or maybe that was just my lack of exposure. 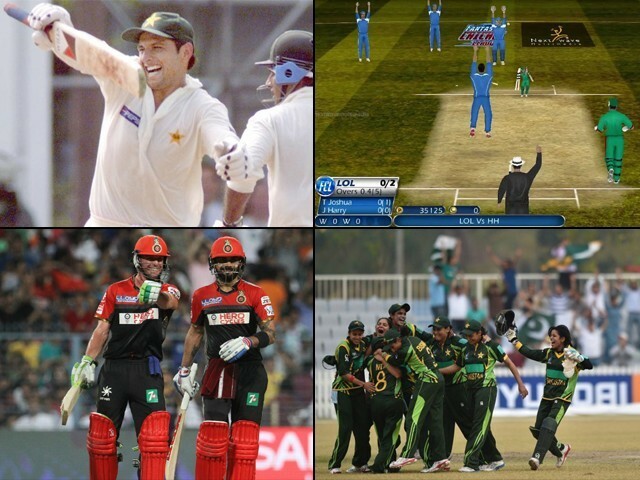 In any case, here are the five ways how cricket has changed for me since the 90s. The introduction of the Decision Review System (DRS) technology has undoubtedly reshaped umpiring. While there may still be some debate on its accuracy, it has nonetheless brought a massive change in the game by helping eliminate the aspect of human error. This has helped teams avoid major umpiring howlers. Then there are the power plays which, alongside other fielding restrictions, are considered batsmen-friendly rules. There is also the rule that the fielding side shall use two new balls in their innings when the game is played with white balls. Needless to say, this means that the ball never gets old enough to generate reverse swing or aid the spinners, thus making it easier to score in the death overs. These rules seem a bit lopsided though, as they tilt towards batsmen. In any case, they have helped take batting in limited-overs cricket to a whole new level. For instance, the high turnover of record-breaking is unprecedented. Where Shahid Afridi’s fastest century of 102 in 1996 went unbroken for 18 years, the record was finally overturned by New Zealand’s Corey Anderson in 2014 and South Africa’s AB de Villiers the very next year when he scored 149 against the Windies in 2015! The introduction of T20 cricket in the early 2000s, and its quick rise and spread into a World Cup and multiple premier leagues, has added to the popularity and watchability of the game. Even though it started out as somewhat of a desperate move by the England and Wales Cricket Board, over a decade later, T20 cricket has taken over the game of cricket in many respects. The Indian Premier League (IPL) has become a sporting event followed closely by every Indian (and non-Indian) household for quite some time now, bolstered by the fact that the teams are owned and supported by multiple wealthy investors, industrialists and celebrities, both Indian and foreign. The countless unorthodox shots played during these games add to the thrill; the helicopter shot, though highly non-conventional, is at the same time highly productive. Moreover, T20 has prolonged careers of crowd favourites like de Villiers and Afridi post their international retirement from other formats, giving cricket aficionados a reason to come back to the stadiums and cheer their hearts out. In fact, fans can now enjoy international rivals playing together as well; a crossover, if you will. 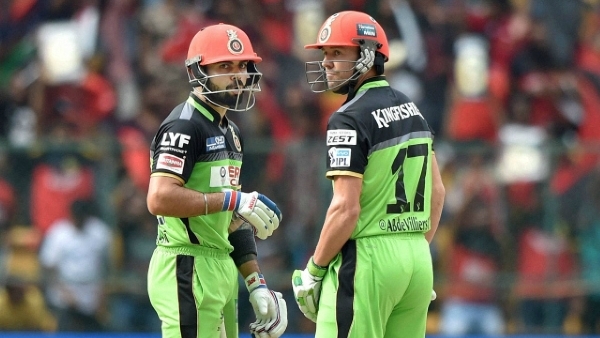 The knock between rivals de Villiers and Virat Kohli during the IPL 2016 match between Royal Challengers Bangalore and Gujarat Lions is not likely to be forgotten for years. In short, T20 cricket is ruling the roast at the moment. The traditions enmeshed in cricket have ensured that it will always maintain its older fan base. Now, however, the introduction of publicity measures target another generation of fans – a much younger bunch – by offering them a lot more engagement in the game. The advent and spread of the internet has brought with it fantasy cricket, a game that gives players the power to select their “dream team”. It encourages viewership of the game overall, since there are stakes involved in every match. Ultimately, the point accumulation at the end of the tournament means hands down bragging rights for the next four years. Giving players microphones and easier access to commentators (and thus the audience) has also added to the fun, as we get to see players be themselves. A memorable moment is of course during a friendly match in which Glenn McGrath actually told viewers how he would dismiss David Warner. He said the ball would hopefully deck across the batsman (Warner) and he would give an edge which the keeper Adam Gilchrist will accept gleefully. Well, exactly that happened, and gave us a memorable moment in modern-day cricket. I’ll end on a heartening note on the changed public perception about women’s cricket since the 90s. Two things are noteworthy in contributing to this change: the level of power and fitness. Earlier, if there were only one or two women batsmen in a team who could hit the ball powerfully, now there are five. Also, compared to the 90s, women’s cricket is being televised at an international level, and stars like Australia’s Ellyse Perry and Pakistan’s very own Sana Mir have emerged as power icons in the international arena. Even though I miss things such as emotional outbursts brought about by dodgy umpiring and crowds spilling onto the field post game with no fear of security risks, new technology along with increasing range of modern stroke play, added gimmicks and public acceptance about women in the game have definitely improved cricket for the better and not only made it fair, but also infinitely more fun and watchable. Here’s hoping that the upcoming World Cup is yet another pleasant memory for the years to come!